No racism, sexism, vulgarism, sexual or political content or any other material which may be seen as hurting. video's allowed- plus no more than 5 minutes max though. If you can not present on your assigned date, find yourself a replacement and email us at least 3 weeks in advance. Now serious: Come to the first country presentation- about the heart of Europe, the Czech Republic. We don't only have cheap drinks and great humour, but also beautiful nature, interesting history, and very friendly people. 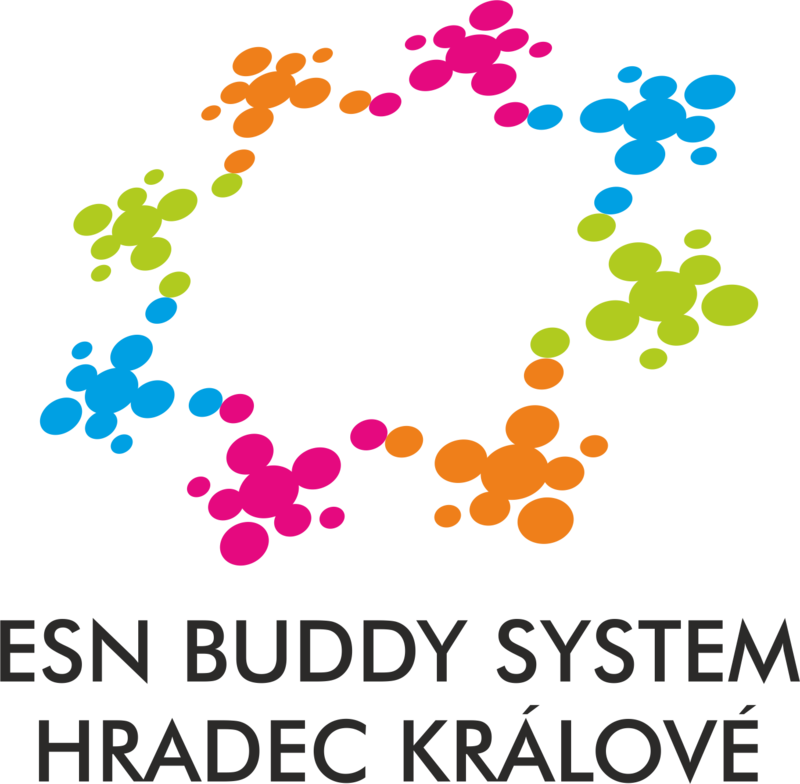 Find out all the ins and outs in a short presentation, get to know ESN buddy system HK, try some food and just have fun with us!